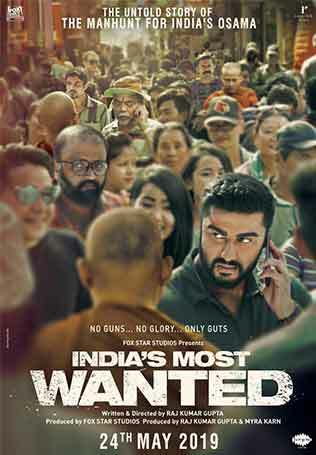 January 7, 2019 February 22, 2019 Inderjeet1 Comment on Jassie Gill, Ninja & Ranjit Bawa are killing with their looks in High End Yaariyan. 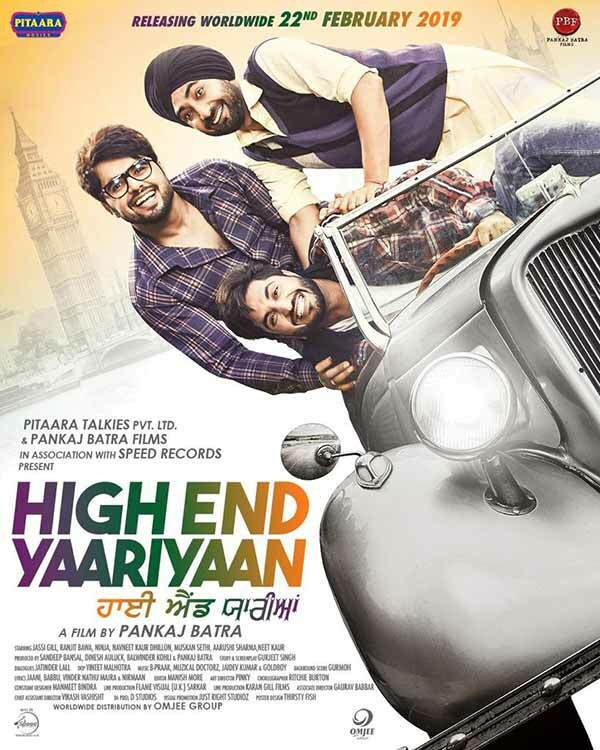 Three months ago a poster of ‘High End Yaariyan’ got unveiled which gave a happy hope to Punjabi fans. 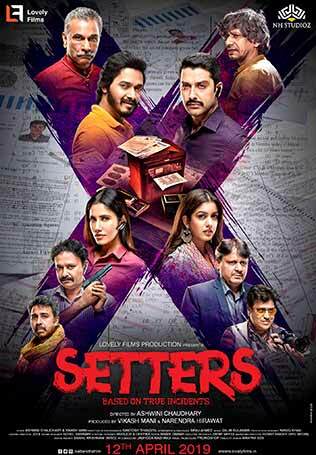 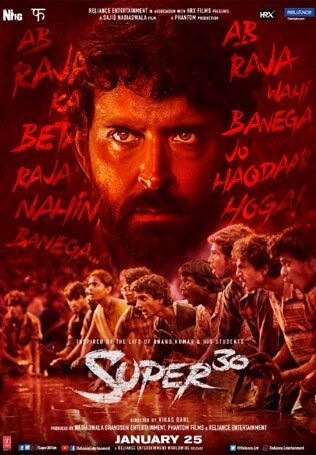 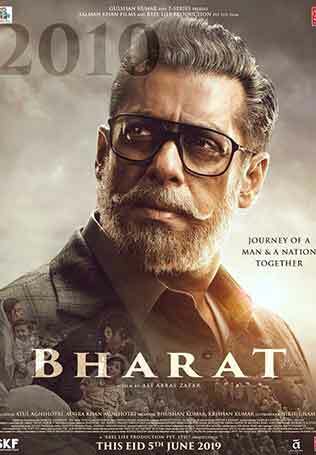 Now after three months first look of these YAAR is finally here. 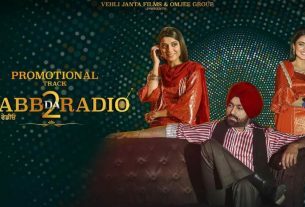 After ‘Yaar Anmulle’, Punjabi industry is bringing us another three mad friends story in ‘High End Yaariyan’. 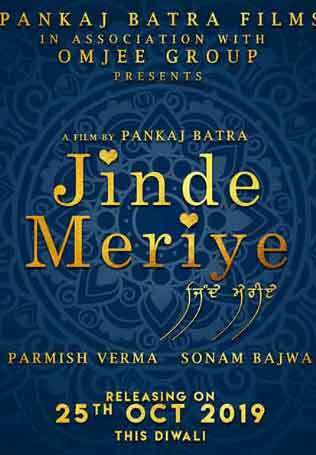 First look of these three musketeers, Jassie Gill, Ninja & Ranjit Bawa is cool. 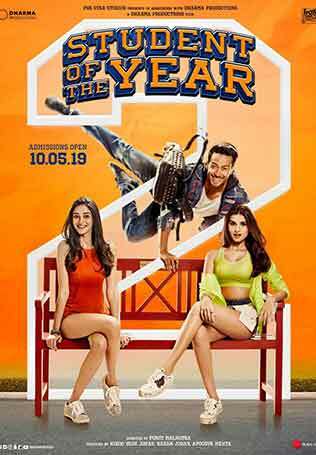 The three looking different from each other and there is London in the background, which gives the hints of awesome canvases in ‘High End Yaariyan’. 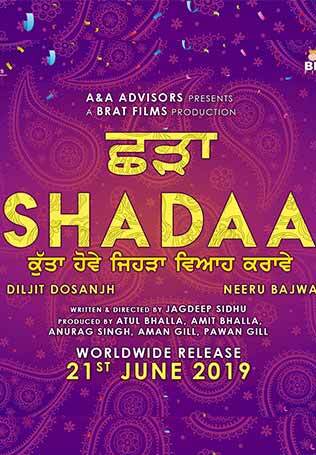 There is Navneet Kaur Dhillon as lead role in the female along with Jassi Gill, Ranjit Bawa and Ninja. 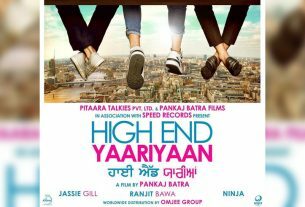 High End Yaariyan is directed by Pankaj Batra, who has already worked with Ninja in ‘Channa Mereya’, one of these three friends in ‘High End Yaariyan’. 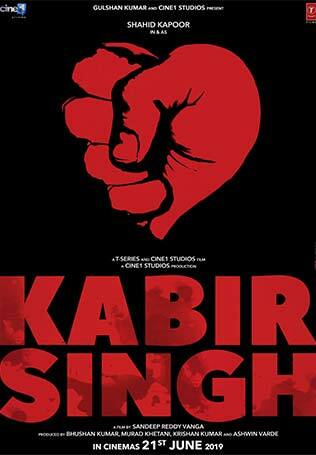 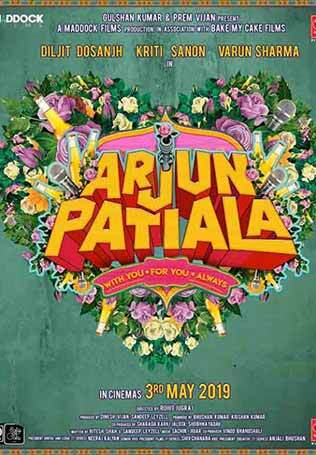 Film is jointly produced by Pitara Talkies along with Speed Records. 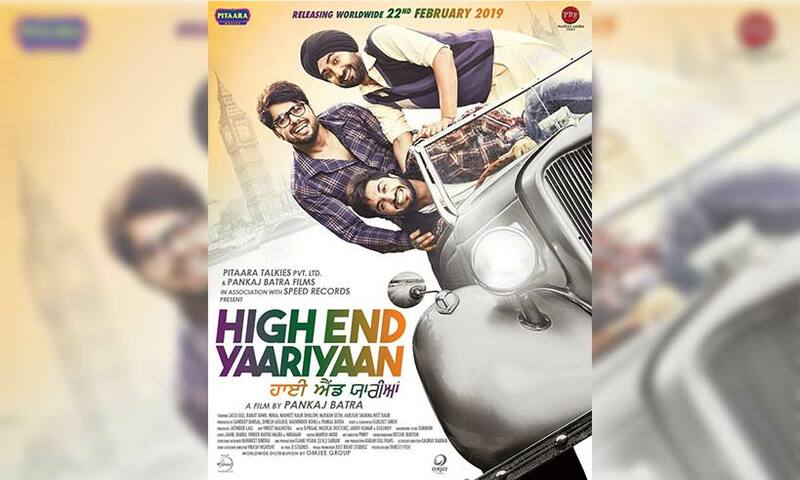 ‘High End Yaariyan’ is going to be released on 22nd Feb, stay tuned for further updates! 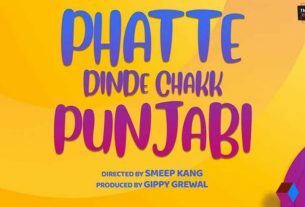 Phatte Dinde Chakk Punjabi: Another comedy drama film by super hit team Gippy Grewal and Smeep Kang, here is the release date.